I’m so thankful and excited Hannah Gaudette nominated me for this award! I only found her blog a week or two ago but she’s super involved in the community and her posts are great! Make sure to check out Hannah’s blog! And now, here are my answers to Hannah’s questions! What is your favorite blogging memory? It’s not quite a memory yet, but everything I’m having so much fun blogging about the fantasy series I’m going to be posting. It’s taking longer to get the first episode out there than I thought it would but I think it will be for the best. 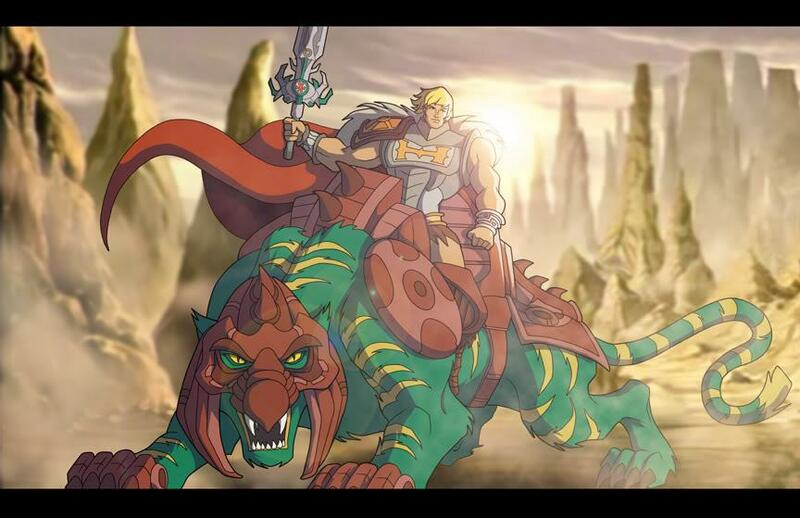 Plus, I’m using this time to prepare future episodes and get ahead of it. What is your favorite writing memory? I’d love to say it was the moment I got my first contract with a publisher. Since that didn’t work out, it’s more bittersweet. So I’ll go with every time a publisher or agent has requested to read more of my manuscript. It’s happened FIVE times and every time I have the same giddy feeling. If you could have any breed of cat or dog (or snake, or hamster, or horse, or whatever), what would it be? The sensible answer would be Russian Blue kitty but the honest answer would be Battle Cat. What is your favorite memory of a pet or pets? I can’t name just one! And favorite is impossible, so I’ll name the funniest. After our cat got back from the vet after being fixed and still coming down off the anesthesia, he reared on his hind legs, yowled and let loose the biggest, longest poop I think any cat has ever produced. Never laughed so hard and will never forget that moment. What is the one book everyone in the world should read? The Kiss of Deception by Mary E. Pearson just so they can read The Heart of Betrayal. I think THOB is one of the most well-crafted books. Honestly, the entire trilogy is amazing. Just read the whole thing. You won’t be disappointed. YAS! Give me petrichor all day every day! This isn’t fair!!!! I love them both so much! My mother in law makes this spring salad with these, green onions, bacon bits, cheddar cheese and a creamy dressing that is to DIE for. But I suppose if I have to choose when cooked, I like broccoli better. What is the longest book you’ve read? 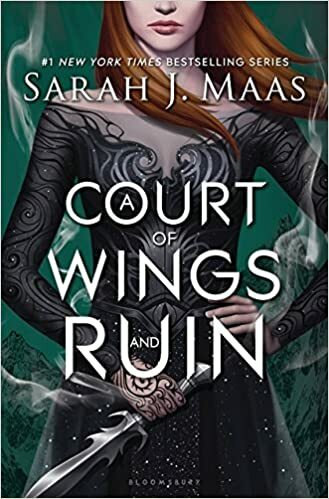 A Court of Wings and Ruin by Sarah J Maas. What is the longest book or story you’ve written? The book that was almost published (and will be if the publisher who’s reading it now likes it,) FROM STARS, COME DRAGONS. It’s just over 79,000 words or 316 pages in Microsoft Word. What do you consider your biggest passion or cause in life? Our son. It’s a long story I should tell someday but the short version is he had a rough time getting through school. After severe bullying was ignored by the school administration and we realized they weren’t taking his academic struggles seriously, only pushing him through regardless of whether or not he was actually learning anything, we pulled him out of public school. He’s our number one priority and passion. YAY! I did it! I would answer the optional questions but I’m strapped for time. OK tagged bloggers! Here are your questions! What’s your favorite music to listen to while writing or reading or whatever other activity you do? What food could you eat all day, every day and never get sick? What TV show could you binge watch over and over? What’s the one blog post you are most proud of? Have you ever played a song on repeat so many times you got sick of it? If so, what song? Hope you have as much fun with this one as I did! This is an awesome tag and all of your answers are really good. I think I did this tag a few weeks ago. Great post!